Hunger is horrible. It is the biggest reason why diet attempts fail. Here are a few things you can do to make it go away. Some are obvious, some are not, some are from left field and some are downright bizarre. Research shows eating cereal-based bread can be an effective way to reduce your appetite and lower calorie consumption. 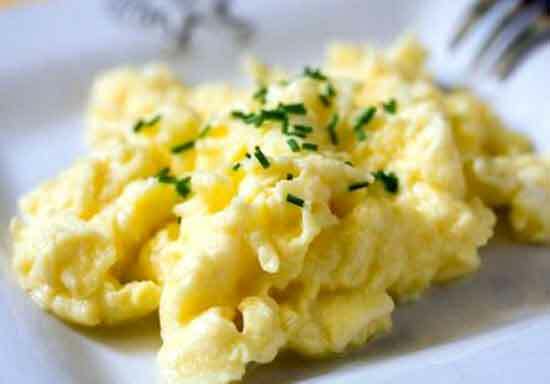 Try Eating Eggs for Breakfast. Research conducted on obese subjects shows eggs provide more satiety than breakfast bagels and can significantly reduce short-term food intake. It’s official. Scientists have proved it. Eating oatmeal increases satiety and reduces hunger. Apples contain pectin. It thickens jams and jellies and can be good for suppressing your appetite too. Apples are good, but oranges and other citric fruit pack the most powerful pectin punch of all. 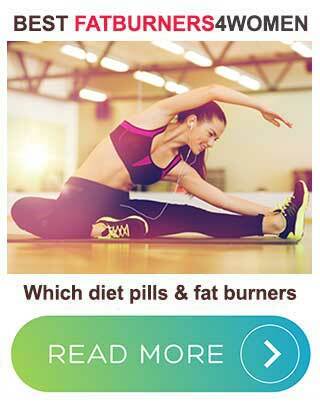 We have reviewed the latest female targeted fat burners from around the globe and made a list of the top ranking products. Blue is an appetite killing color, so eating from a blue plate or while wearing your blue shades is apparently a good way to eat less and lose weight. When it comes to fork size, research shows bigger is better because people using larger forks put less food in their mouths. Cinnamon lowers insulin resistance and helps prevent blood sugar spikes that can initiate a desire for sweet food. 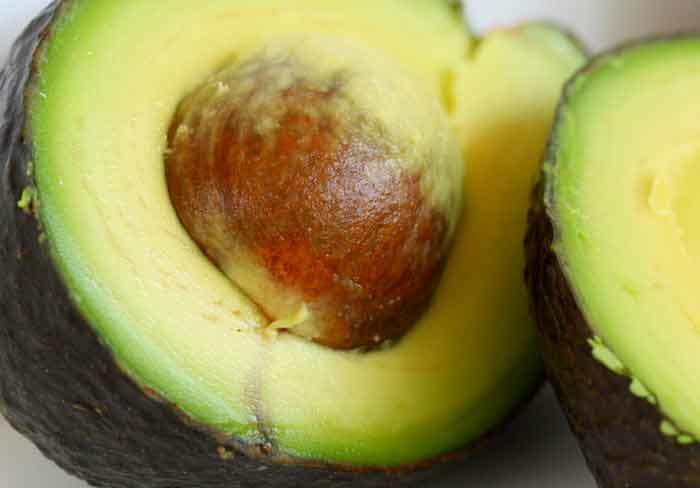 According to Medical News Today, people who eat half an avocado for lunch can reduce their appetite by 40%. Boiled potatoes have been shown to satiate the appetite better than any other food option on the planet. Halibut is apparently the best fish to eat for weight loss because it’s the fish that offers the best stomach filling effect. Red hot chili peppers can help you eat less, so sprinkling a little on your food can be a hot weight loss trick. Eating lean meat, yoghurts, cottage cheese, fish, lentils, and other high-protein foods is a good way to build muscle and can be equally effective for suppressing the appetite. When you’re in a rush, don’t skip meals, have a whey protein shake instead. It’s quick to prepare, nourishing, and has proven appetite reducing capabilities. Peppermint tea is good for suppressing the appetite, but it appears to be more to do with the smell than the taste. Researchers shows using the correct yoga poses can reduce binge eating by 51%. 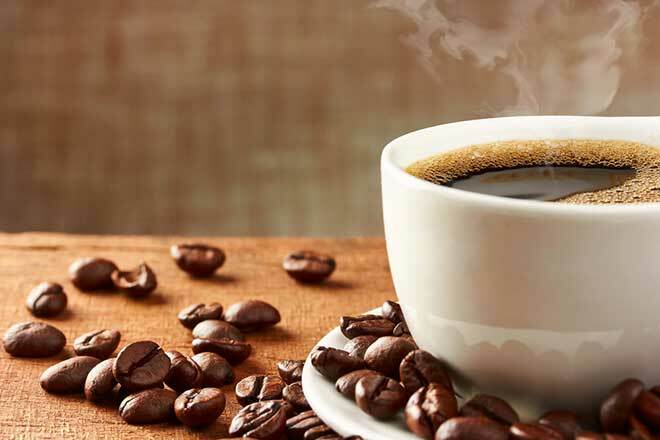 Coffee sometimes gets a bad rep, but research shows it can kill your appetite and may help you to live longer. Green coffee beans contain chlorogenic acid, which helps regulate blood sugar levels and prevents urges for sugary food. Green tea triggers the release of a hormone that that tells the brain the stomach is full. Eating tomatoes, broccoli, and other chromium rich foods can assist weight loss because consuming chromium is another way to keep blood sugar levels in check. Drinking a glass of red wine could help you to lose weight because it contains resveratrol. Studies conducted on sugar-loving bees showed the bees that were given resveratrol stopped eating as soon as they had obtained enough energy for their needs. The other bees did not. Drinking some water before each of your meals will make the stomach feel fuller and help you to eat less food. Believe it or not, eating dark chocolate can be a good way to curb sugar cravings. Research shows visualizing eating your favorite food can reduce your comsumption of it, so if you want to think “candy”, that’s okay. Ghrelin is the hunger hormone responsible for making you want to eat. Lack of sleep can lead to weight gain because it causes your ghrelin levels to rise. Eating black licorice can reduce hunger, but researchers don’t appear to be able to agree why. Walking can be a good way to take your mind off hunger. 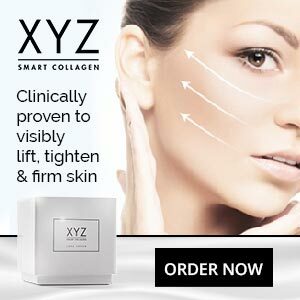 It can also take it away by stimulating the release of the hunger regulating hormone peptide YY. Research shows eating slowly gives your stomach time to appreciate the fact that it is full and send the necessary hunger-stopping signal to the brain. Almonds contain fat, so don’t go overboard, but eating a few of them every now and again is another good way to suppress hunger cravaings. Tofu helps you eat less because it contains an appetite suppressing isoflavone called genistein. Eating smaller meals more frequently (every two to three hours) can prevent dramatic post-eating sugar peaks that can trigger a desire for more food. Research shows chewing gum is a good way to curb the appetite. This is not due to any special component found in the gum. It’s caused by the action of chewing. 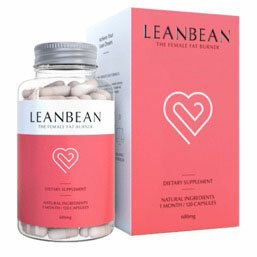 LeanBean is not just a fat burner it is multi benefit, it can also suppress appetite and contains ingredients to help regulate hormones. The formulation is also designed to reduce sugar urges, so it’s good for keeping hunger levels under control. Hum Skinny Bird From Hum- How Does It Stack Up? My name is Jessica Langlay. I am the editor of this website. I have a team of specialists that provide the content (reviews, articles and images). I hope you find this website useful and feel free to drop me a line with any comments that you may have.